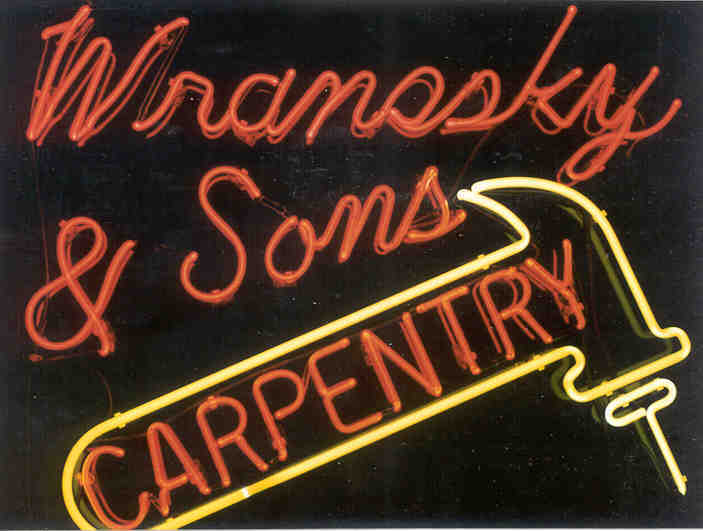 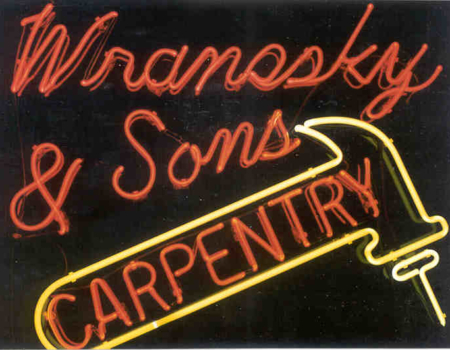 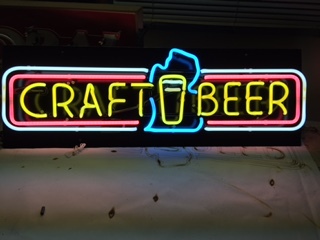 American made neon signs with the highest quality. 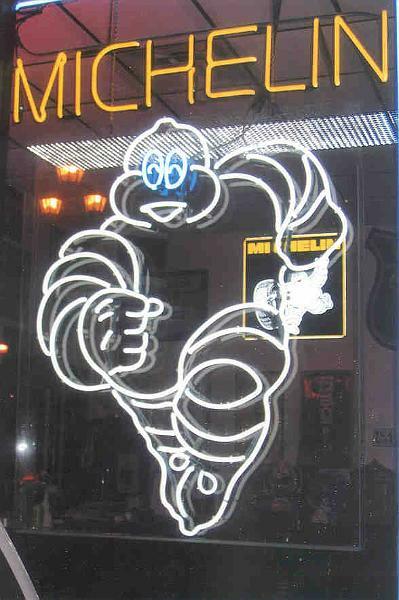 A neon sign can last 1 year or it can last 20 years. 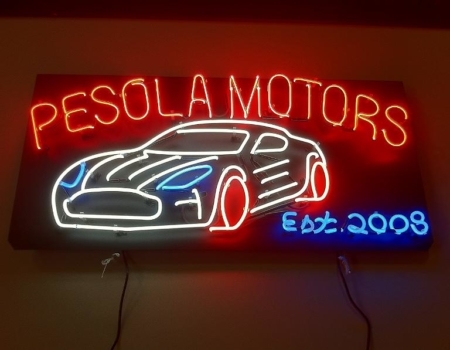 The only way to have it last longer is to either buy a quality sign from the get-go or have quality parts put into it when you need neon sign repair. 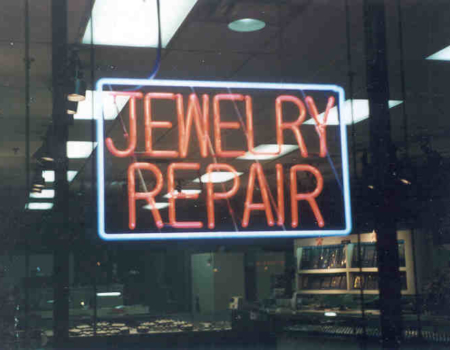 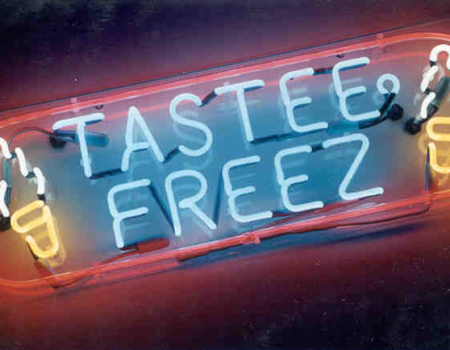 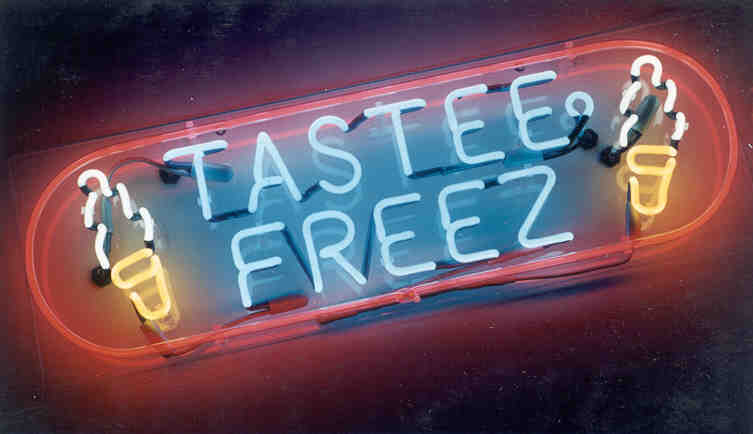 K & S Neon has been creating and repairing custom signs since 1986. 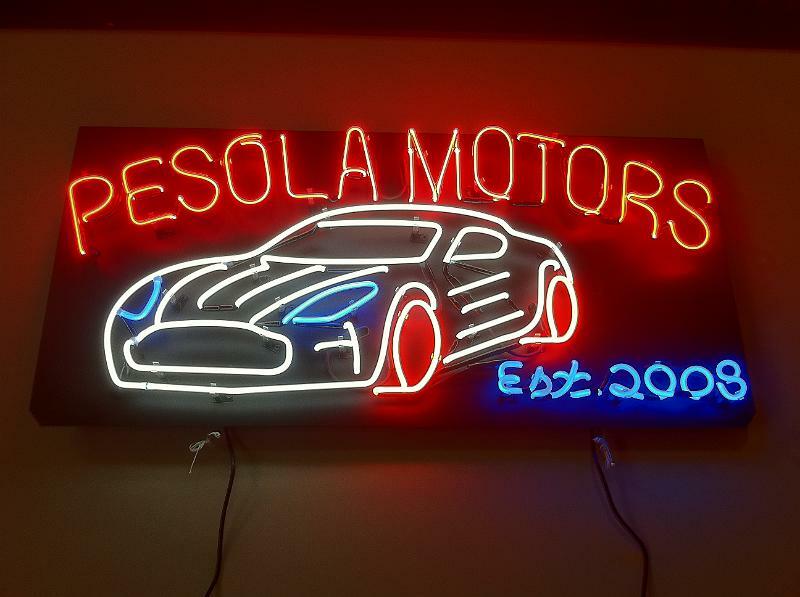 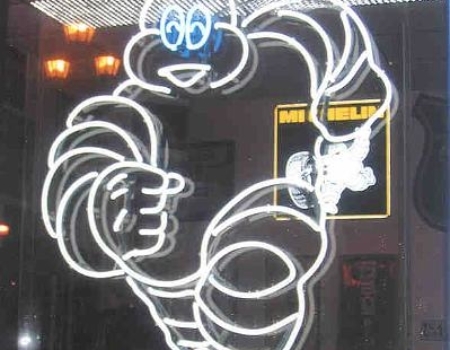 We can make anything from neon signs to go on your car, to neon light signs for your business. 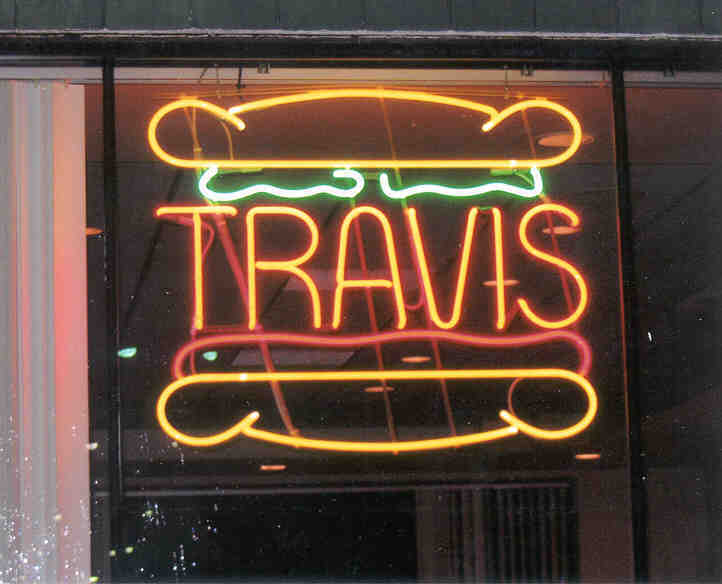 Whatever you have to throw our way, we can do it. 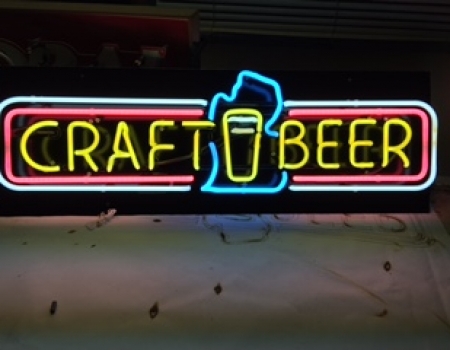 We build neon signs to fit your needs so you can choose the colors and the size you like. 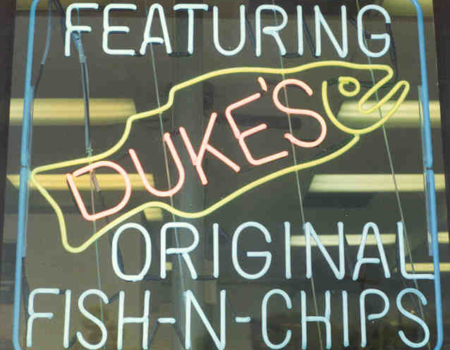 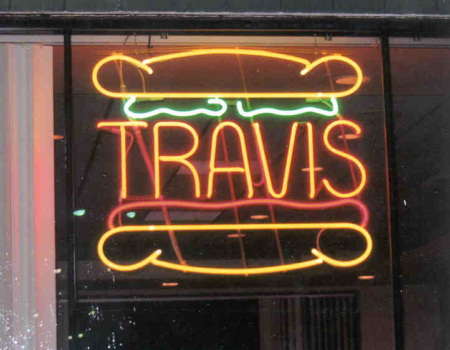 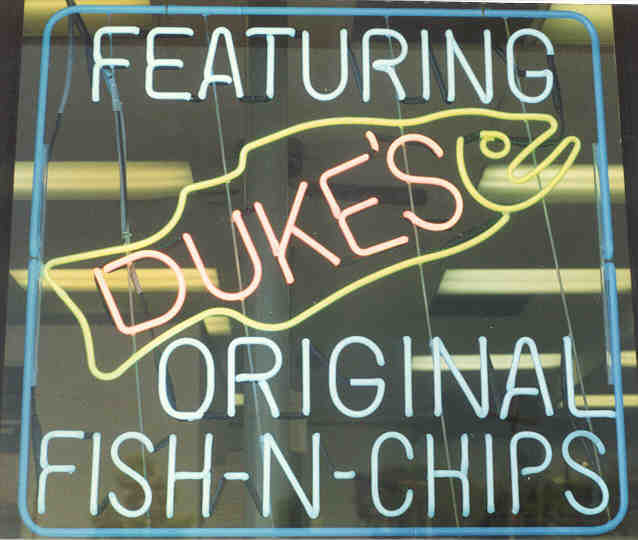 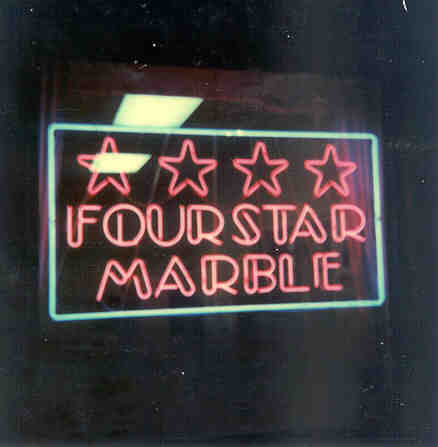 Fluorescent signs are the best way to catch a customer’s eye from all angles. 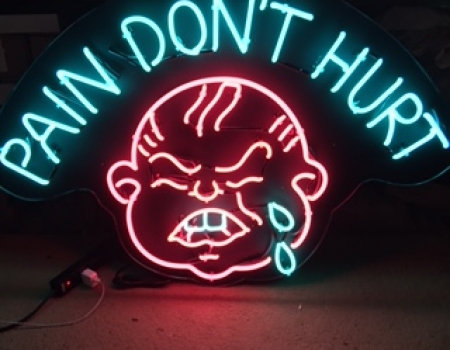 Some people might think that L.E.D. 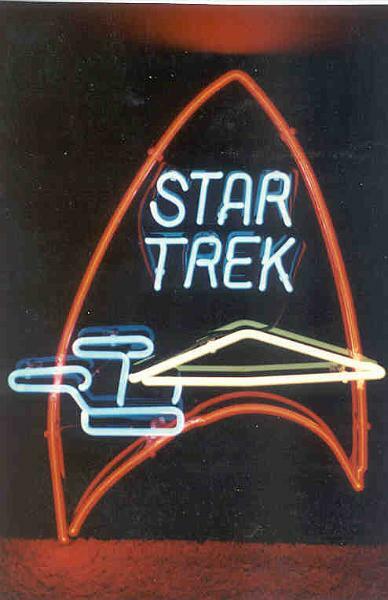 lights look good, but it is only if you are looking straight at them. 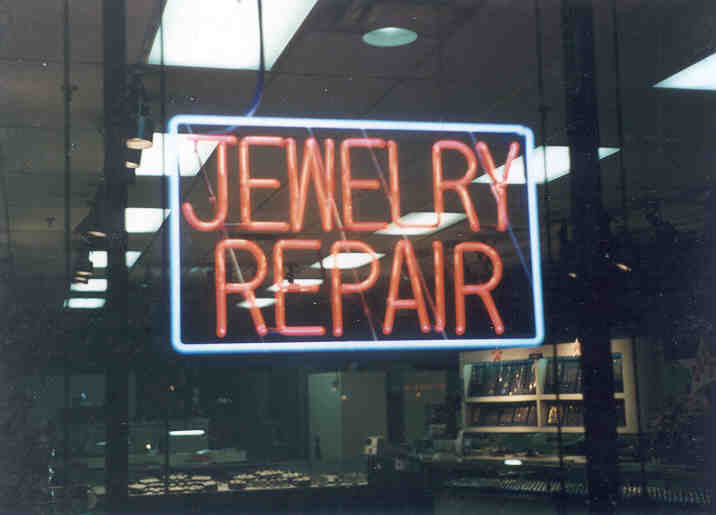 Then after a year or two, some bulbs will start burning out and these are not serviceable. 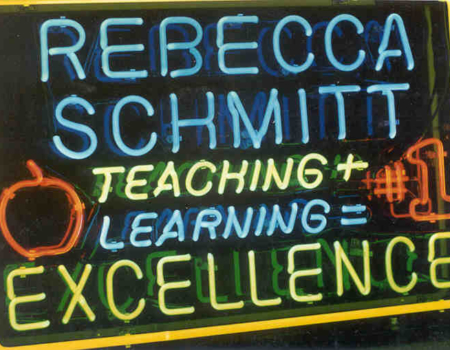 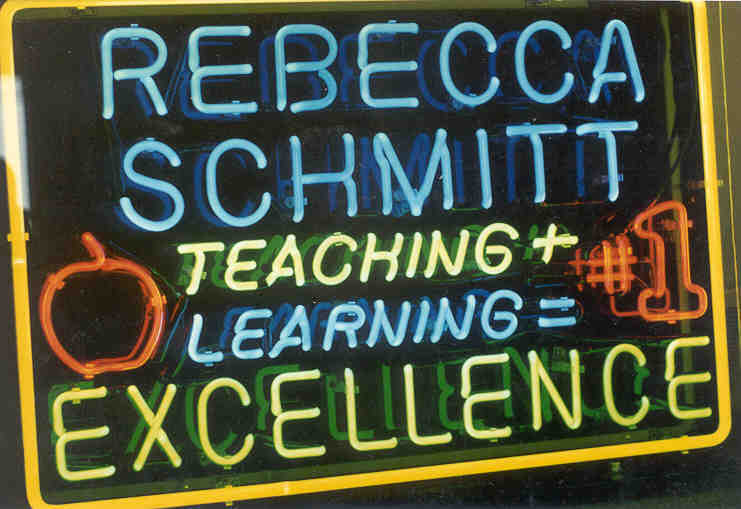 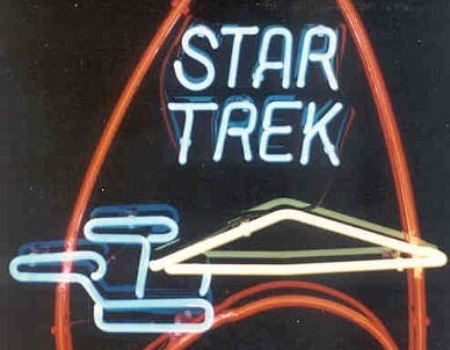 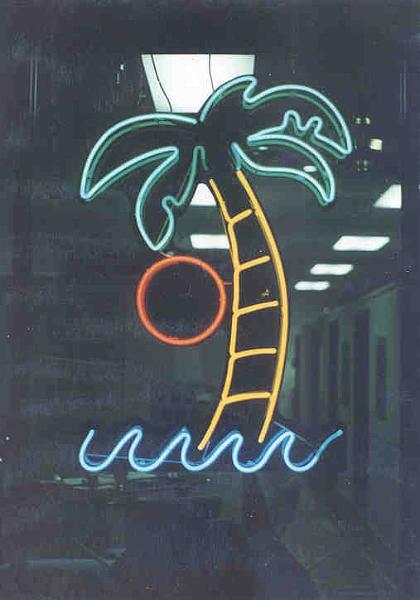 I have been in the neon business for 28 years and many of my customers still have the same signs working. 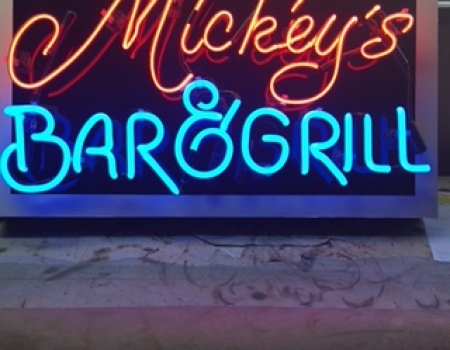 This is why fluorescent neon lights are the best route to take. 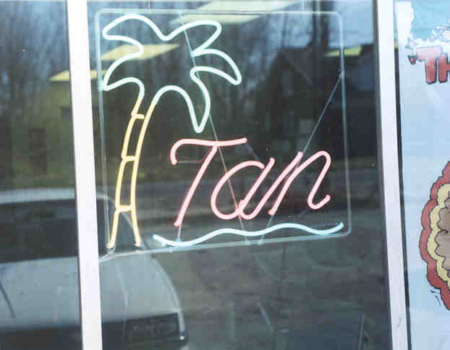 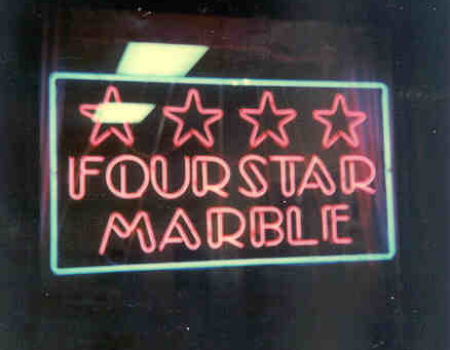 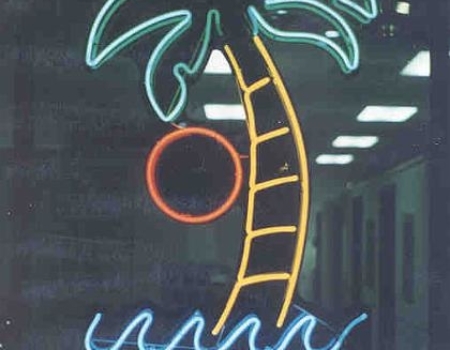 We can make neon business signs for such things as restaurants, tanning beds, gas stations and much more. 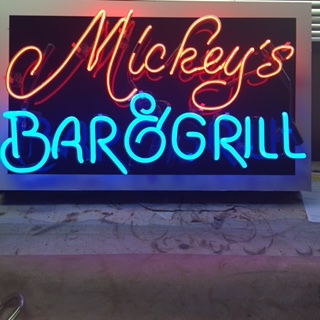 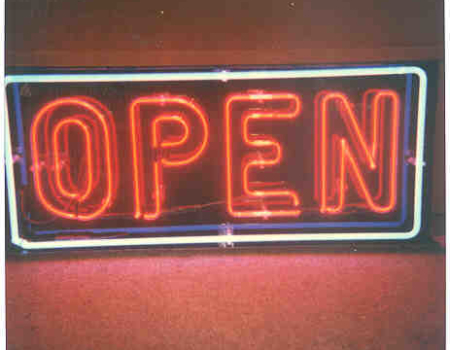 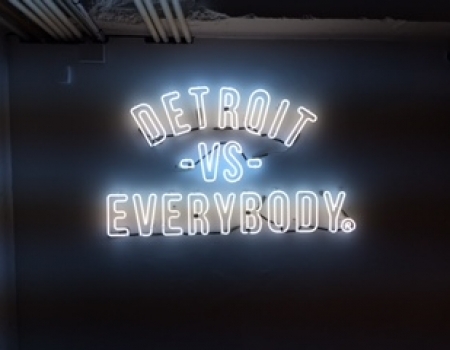 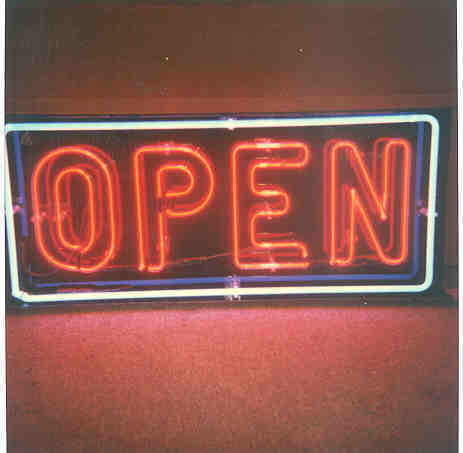 We also service indoor and outdoor neon signs, fluorescent signs, and interior lighting. 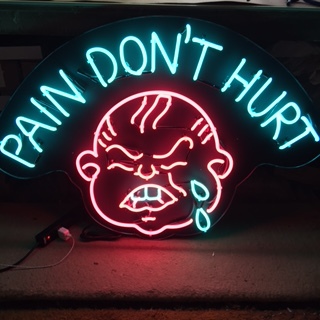 Anything you need in the field of neon lighting, we can do. So if you are located in the Detroit, MI area come check us out and see what we can do for you.